The Berlin and Ankara rift continues to widen following the arrest of a German newspaper correspondent on terrorism related charges earlier this week in Turkey. Germany's chancellor Angela Merkel had already spoken out against the arrest followed by demands on Tuesday (28 February) by the German foreign ministry for Ankara to explain the charges against the reporter. A judge in Turkey on Monday ordered the arrest of Deniz Yucel, a Turkish-German journalist for the Die Welt newspaper. Yucel had been detained since mid-February over a story on a hacker attack against Turkey's energy minister, who is also president Recep Tayyip Erdogan's son in law. Turkey is the world's worst jailer of journalists and has closed some 170 news outlets in the wake of a failed coup last July. It also lifted the immunity of opposition MPs with many dissenting political voices now jailed. The media crackdown is part of Erdogan's wider efforts to eliminate opposition against his increasingly authoritarian rule. Ankara's purge of tens of thousands of so-called state saboteurs has also eviscerated educational institutions and the judiciary. Around 166 German lawmakers last week demanded Yucel's release, with some now calling for an entry bans on Erdogan if he does not back down. 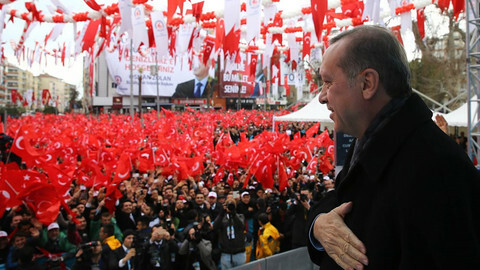 Erdogan is expected to campaign in Turkish expat communities in Germany and Austria ahead of a Turkish referendum that would concentrate power in his palace. But Austria's foreign minister Sebastian Kurz opposed the plan over fears it could raise tensions with Kurdish minorities. 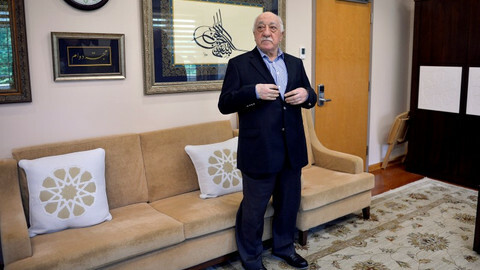 "We clearly reject bringing the Turkish campaign and polarisation to Austria," he said in a statement. The German reporter scandal comes amid an EU migrant deal with Turkeythat has resulted in a sharp drop of people seeking asylum in Greece. 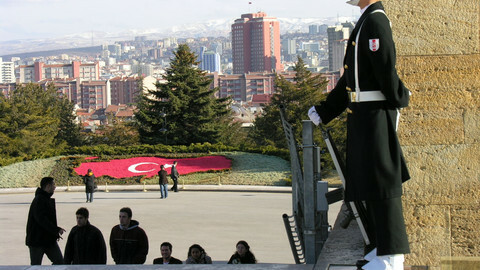 In exchange for keeping asylum seekers in Turkey, Ankara was promised EU visa-free travel for its nationals and faster EU membership talks. 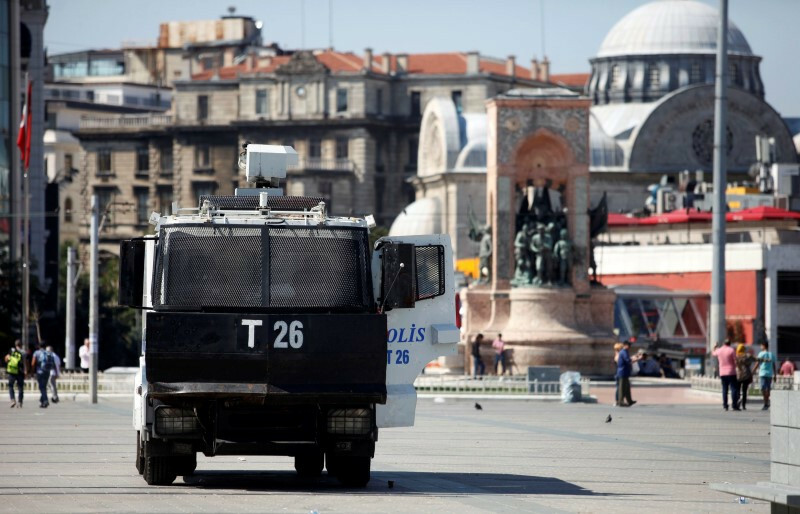 But the visa-free part has stalled over EU objections to Turkey's counter-terrorism laws. The deal was largely steered by Germany after some 1 million people arrived there via Turkey and Greece in 2015 to seek refuge. Merkel is going to Egypt and Tunisia this week to discuss migration control and German returns of rejected asylum seekers and undocumented nationals. Not everyone in the EU is taking a strong stand against Erdogan, however. 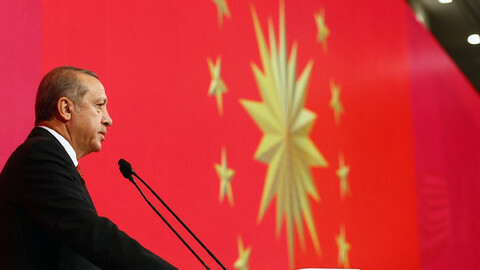 Last week, Malta's prime minister Joseph Muscat advocated opening up a new chapter for EU membership with Turkey. 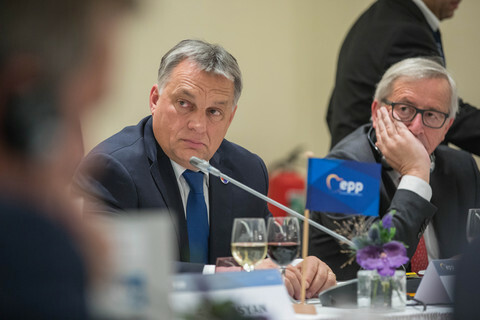 Muscat, whose country holds the EU's rotating presidency, said he had been convinced by Turkey's prime minister in a recent meeting to engage in talks. 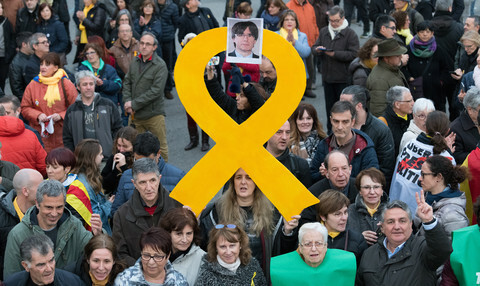 "When I put forward the point of human rights and freedom of expression, he retorted that if the EU is so worried about this, we should then agree to open the chapter dealing with justice, freedom and security. You know what, I think he is right," said Muscat. 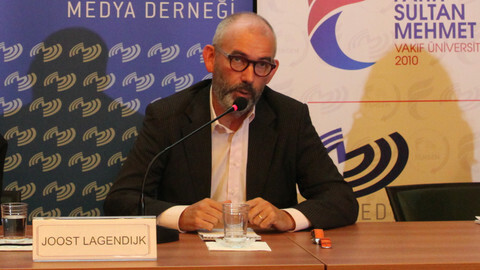 Joost Lagendijk, a former Green MEP and Turkey rapporteur, has been working for a university allegedly tied to the Gulen movement. Turkey's president says the West supports terrorism and coup plotters in a combative speech delivered at his 1,150 room palace in Ankara. 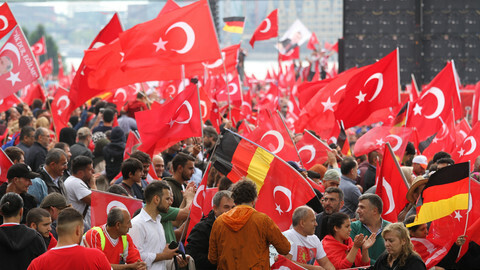 Two German towns cancelled campaign events by Turkish ministers to rally support for Erdogan's consitutional reform amid escalating tensions between the two countries over the detention of a prominent German-Turkish journalist.